It takes time to develop a culture, good or bad. It takes time to unravel an undesirable culture and to embed a more healthy, productive one. Leaders need to nurture those who can create a desirable culture or the culture will eat them for breakfast too. 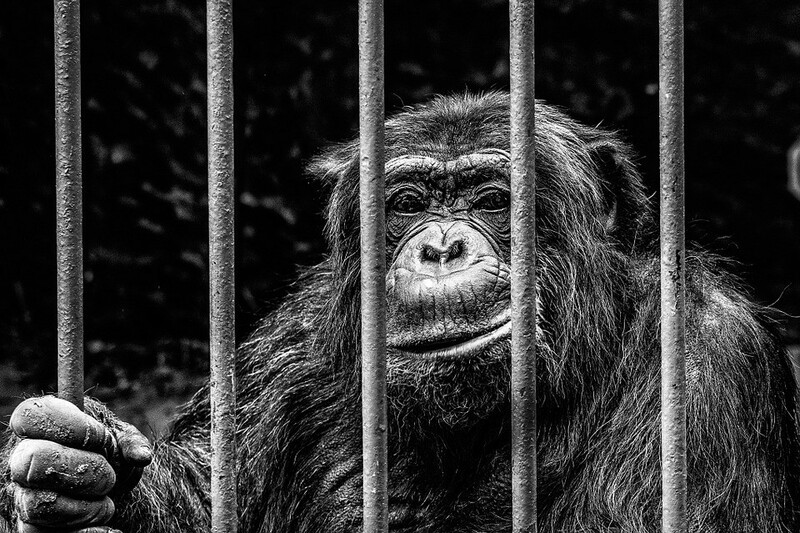 In 1967 a group of scientists placed five monkeys in a cage. In the middle of this cage stood a stepladder with a bunch of bananas on top. Every time a monkey climbed the ladder to get the bananas, the scientists hosed down the rest of the monkeys with ice cold water. After a while, whenever a monkey would venture up the ladder, the other monkeys would pull it down and beat that monkey to avoid being hosed. In time, no monkey would dare to climb the ladder at all. The scientists went on to replace one of the monkeys with a new one. As you would expect, not knowing what went on before, the first thing the new monkey did was to climb the ladder. Seeing this, the others pulled him down and beat him up before they were hosed. Every time this same new monkey tried to climb the ladder, he was beaten up. Soon the new monkey never tried to go up the ladder, he simply gave up. Next, a second monkey was substituted and the exact same behaviour was observed. However, this time the previously new monkey joined in the beating up of the new second monkey! This pattern continued as a third, fourth and fifth new monkey was introduced. In the end, there were five new monkeys. None of these new monkeys had ever received a cold hosing down. However, they would still beat up any monkey who dared to climb the ladder. (This story is inspired by this 1967 research conducted by psychologist G.R. Stephenson). As you can imagine if you let the monkey, step ladder, banana mindset fester for too long it becomes very hard to change the behaviour. Essentially, the organisational culture becomes fossilised. Just as this culture was embedded gradually, it must also be removed gradually in one of two ways. Using a gradual change technique. This technique employs cross-divisional collaborative initiatives, external collaboration and partnerships as well as other outside-in innovation strategies. You might also seek consultation with specialists like the excellent Flow Group, who focus on cultural change (CEO and founder Ian McClean is an upcoming guest on The Innovation Show). The second option can be a rather expensive one. Here you need to change the old monkeys for a brand new set of monkeys. The new breed will portray a different mindset. This breed will work on a new business operating system (bOS). Again, this would need to be introduced slowly. Hiring too quick can be equally detrimental. As an innovator, change-maker or challenger of the status quo you will hear this phrase quite a lot. You must always challenge this phrase. “We tried that already”, should only count if it has been tried in the last 6–12 months. Business models are being disrupted frequently. Previously explored initiatives may well have been tried, but may have failed for a plethora of reasons. These reasons include the wrong team leading a project, too early to market and poor deployment. A message to the change-maker, always reach for the banana and always take a shot on goal, even when you are told it was tried before. Be aware that you will need the support of senior leadership to succeed. Business Leaders (and parents): Lick your Rats! I first read about Neuroscientist Michael Meaney in Paul Toughs excellent book ‘How Children Succeed’. Meaney used rats to demonstrate how parental grooming has a profound effect on curiosity and the confidence to navigate society. A brief synopsis goes like this. When working with rats scientists handle them frequently. While handling rats Meaney’s team discovered a consistent pattern. When they dropped baby rats some mothers would run to lick and groom their babies to console them and other mothers would not. Handling the rats caused them anxiety and they released stress hormones. When mothers licked their babies this counteracted the stress hormones. The team monitored every instance of licking and grooming. After ten days, they divided the rats into two groups: those which licked and groomed a lot and those which did so only a little. After one hundred days, when the rats fully matured, they were subjected to a series of tests. The “open-field” test is where rats were put in a large box to see how they might explore an area during a 5 minute period. Rats which were licked a lot explored confidently. They roamed around the box for up to thirty five seconds. In contrast, the other low lick group lacked confidence and only spent a few seconds exploring the box. In the “fearfulness” test, hungry rats were put in another box and offered food over a 10 minute period. Once again, the well cared for rats started eating after only four minutes and ate for longer. It took the less-maintained rats nine minutes to eat and they only ate for a very short period of time. 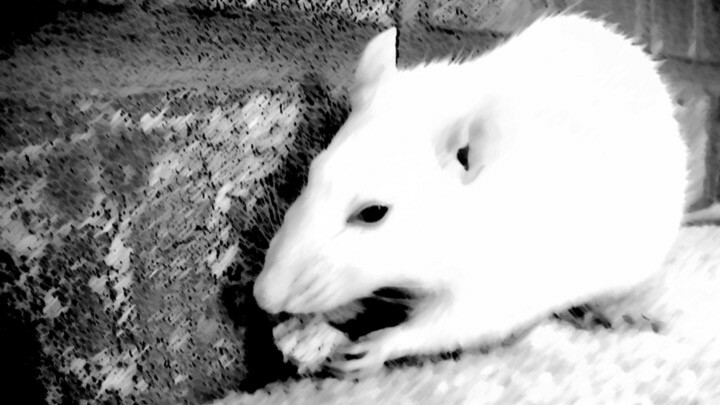 Overall, the well groomed rats were more social, more curious, less aggressive, healthier and lived longer. It struck me that these rat studies highlight the need for nurturing in business to encourage cultural change. Business leaders need to watch over and “angel” change makers in their organisations. Senior leader sponsorship is crucial for an innovation programme of any ambition to succeed. If the CEO or senior leaders nurture the innovators (I call them positive vampires), they will feel confident enough to “explore” more, just like the rats who were shown more motherly affection. The innovators will live even more on the edge and will venture far enough where they may just discover a breakthrough. This exploration and working on a new business operating system (bOS) is where the magic can happen. The innovators need to feel “protected”, as they venture outside the comfort zone of the culture, as they reach for the banana and beyond. As we explored in a previous Thursday Thought, there will be snakes in the grass awaiting the innovators as they continually threaten the status quo. As an innovator you need senior leadership to be mowing the lawn and clearing the way for you behind the scenes. Without this you and the innovation programme will ultimately fail. As a senior leader, CEO or MD, you will have already recognised the need for change in your company. You have hired the right people, you have launched an innovation programme and you have dedicated budget to this programme. Even before you can aspire for your innovation programme to succeed, you must lay the cultural foundation. To do this you must evaluate your organisational appetite for change and innovation. Do the monkeys beat up those who strive for the bananas? Do your senior leaders hose down the monkeys if they try? Does your staff stifle innovation? Do they restrict change? Once your company is on a path towards (acceptance of) innovation, this is where the change-maker comes into her own. You, the leader, have mowed the lawn. Now the innovator can start implementing a new business operating system (bOS). Is it fluff, does it work? Ask Adidas. Within one year, the Adidas share price is up an astonishing 250%. Adidas recognised its bureaucratic and stale management systems and removed an entire level of management. According to Global Chief Marketing Officer, Eric Liedtke, Adidas had grown into a big complex company built around internal processes and not the customer. Among many initiatives employees were rewarded for coming up with ideas. They received bonus points when they collaborated cross silo. “We knew we needed to build a culture of people that help and ask for help. A culture of people who are confident to take some risks,” said Liedtke. Next week we will look at some initial steps you can make to facilitate innovation and creativity. If you liked this post, you may also like The Innovation Show. Please click that heart below so others might see this post, thanks for reading. 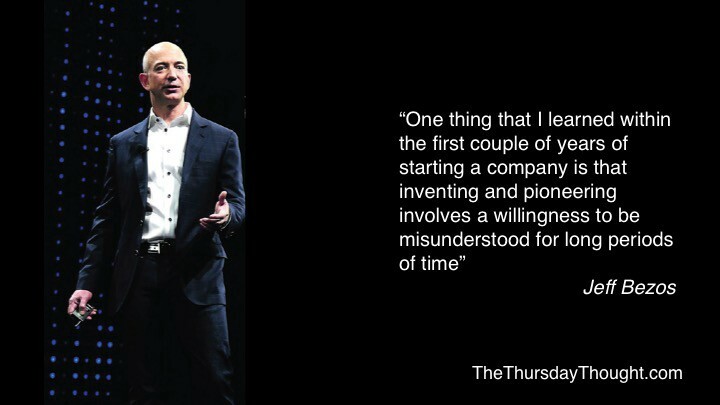 Following on from last week’s Thursday Thought I said we would look at the protagonists of innovation in any company. Having spoken to many senior innovation leads internationally, the protagonists are always a close variation of what is outlined below. A great way to imagine the world of an innovator in any organisation is like the 4×4 maze of Pac-Man. Each element of Innovation implementation fits nicely into the following analogy. This blog post is intended to support anyone who is working or consulting in innovation. This blog post is more importantly aimed at CEOs, M.D.s and key decision makers to encourage you to reassess, reinforce and reward innovation. A quick recap for those who may have forgotten the game. Pac-Man is an arcade game developed by Namco and first released in Japan in 1980. The object of the game is to move the small yellow blob (Pac-Man) around the maze and eat up all the white dots called pac-dots. When he does this he advances to the next level. Pac-Man has four enemies within the maze. If he touches these ghosts, Pac-Man loses one of his three lives. 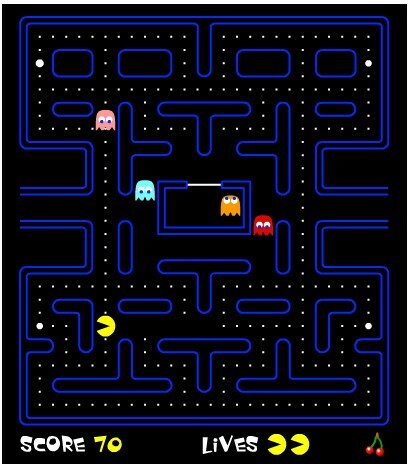 Close to each corner of the maze are four power pellets that provide Pac-Man with the temporary invulnerability when he can eat the enemies. When the temporarily blue enemies flash white that signals that they are just about to become dangerous again. The length of Pac-Mans mans invulnerability varies depending on the level of difficulty. Finally, sometimes pieces of fruit pop up on the screen and these are packed full of extra point, when Pac-Man gets 10,000 points he gets another life. So what does all this have to do with innovation? The grid on which you are playing represents any organisation or environment in which the innovator operates. This is the bOS or business operating system we discussed in last week’s blog. The bigger the grid, the bigger the challenge as this means there are more pac-dots to eat up in order to progress in your quest. While the game does not reflect this, sometimes there are various-sized mini grids within the main grid and those are protected by Ghosts. The pac-dots represent low-lying fruit, these are lower end tasks that the innovator (Pac-Man) can deliver. An innovation lead will usually deliver these as quickly as possible as they are driven to deliver bigger more meaningful projects. The innovator wants to deliver real change, positive change, lasting change so she is driven to get the Power Pellets. The Power Pills represent bigger projects, meaningful collaborations and cultural changes. These Pills are fiercely protected, by reaching these the innovator will be upsetting the apple cart. During her quest the innovator will be under constant threat from the enemies who want him to fail. If you are in a change-making role of any type you are going to ruffle feathers. If you don’t you are not making enough change. That is not to say you look to ruffle feathers, it is the opposite. You look to bring as many people with you as possible. However, some just do not welcome change nor do they welcome you. The enemies of Pac-Man are known as “ghosts,” “goblins,” “demons,” “octopi” and “monsters”. The game’s creator designed each enemy with its own distinct personality in order to prevent the game being too difficult. The red enemy chases Pac-Man, the pink and blue try to position themselves in front of Pac-Man’s mouth, while the orange enemy’s behaviour is random. Just like the ghosts in Pac-Man, the innovator will meet distinct types of resistance. There will be the passive aggressive, this one will agree with everything, but when it comes to the crunch not deliver anything, knowing that they are safe in the status quo. Then there is the red pen ghost. In life there are black pen people who will originate ideas, highlighter people who will improve on the original ideas and red pen people who will find a reason why an idea won’t work, no matter how good the idea is. Another ghost is the gate-keeper ghost. This is the one who has some power and can block the innovator. This blocking can be by denying funds or access to resources required to deliver a project or innovation. Finally, there is the green ghost, this ghost is fearful that the innovator will succeed where they have failed. 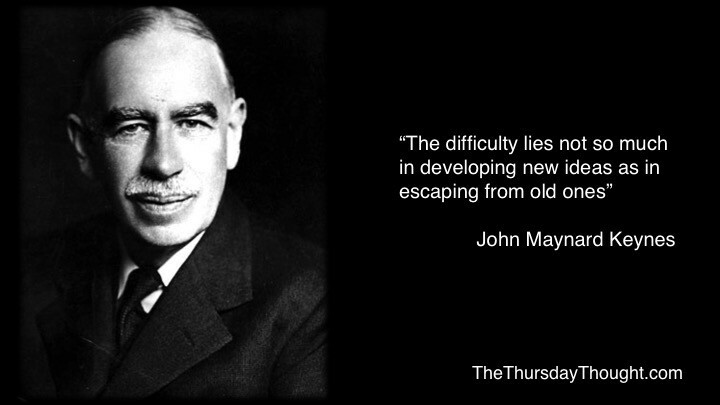 To ensure the innovator does not succeed they add obstacles where possible and hamper progress wherever they can. In worst case scenarios the green ghost can be a senior manager. In this extreme case this ghost does not like to be shown up. This type of ghost does not like to surround themselves with excellence. The great Jeffrey J. Fox sums up this mindset. 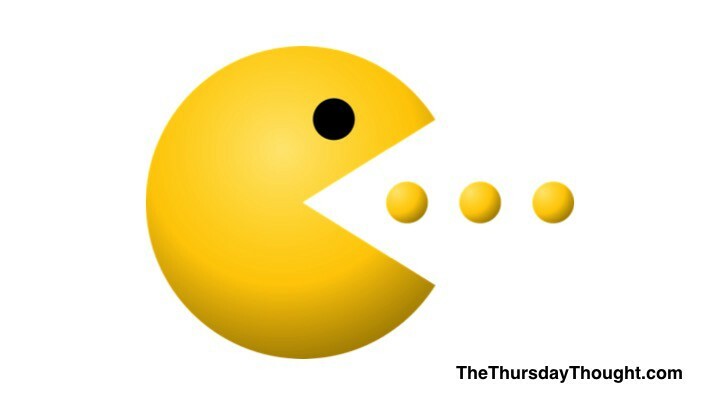 When Pac-Man eats power pellets he earns invulnerability for a few seconds. During these key moments the ghosts cannot harm Pac-Man, in fact Pac-Man can eat the ghosts and roam free. If you are a CEO and you are contemplating an innovation programme in your organisation this part is vitally important. Your innovation leaders need to operate outside the current culture, rules and operating system of your organisation. This team needs to be disrupting your current models. To ensure the team are on track, they must be given parameters within which they can operate, these are what I call “leaky parameters”. They need to understand the company strategy and let that be their North Star and then let them get on with it. If you do not foster this mindset within your organisation, someone will do it outside your organisation and then hire the best from within your organisation. Senior leader sponsorship is essential for an innovation mindset to succeed. 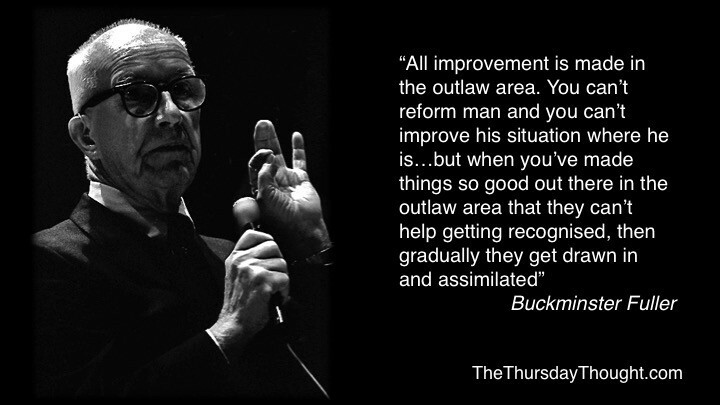 As a senior sponsor of innovation heed the wise words of Buckminster Fuller, one the worlds most advanced thinkers and featured on our Masters of Imagination podcast series here. Trust is implicit in this pact between CEO and innovator. 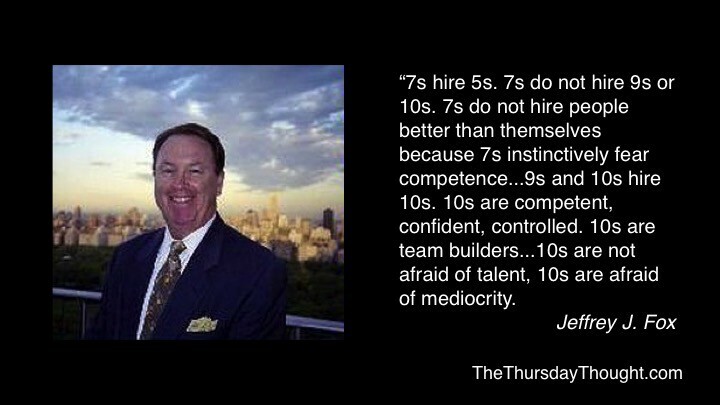 This comes down to the innovator having the right attitude and skills and the CEO or senior manager being a 10 and not a 7. Let’s now look at the innovator mindset and values. Being the one who challenges the status quo and goes against the grain can be a struggle. This next section is for innovators and pioneers in any business at any level. The challenges are always similar. It is said a leader is always trying to improve their surroundings, which includes people, processes and culture. To do this an innovator must remain steadfast to their principles and display integrity above all. You are there to disrupt, to question and to challenge, that is how positive change happens. You need to be willing to withstand the scepticism, ridicule and scorn of others to change things. You need to commit to ideas despite the challenge of others. This is why you need senior sponsorship. You need this in order to succeed and you need this as pioneering can be a lonely place without support. For leaders and the senior sponsors of innovation this is where the power-ups — those pieces of fruit that appear during Pac-Man — are relevant. You need to reward the early adopters for their risk taking. They need to know these new behaviours are positively recognised, reinforced and rewarded. 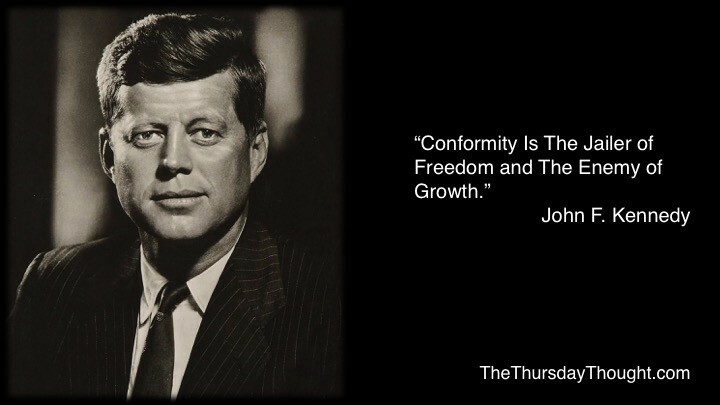 The most important thing for the innovator is not to conform. You are there to be different, so embrace that. There will be “ghosts” trying to change you, but you must never change. We should tell not only children this everyday, we should foster this mindset in business. Human beings have created amazing things, think how many of these came to innovators in dreams. For the Pac-Man Innovator this is essential. Pac-Man will lose some battles, he may die on the battlefield (grid), but that is only a lost battle, the war rages on. 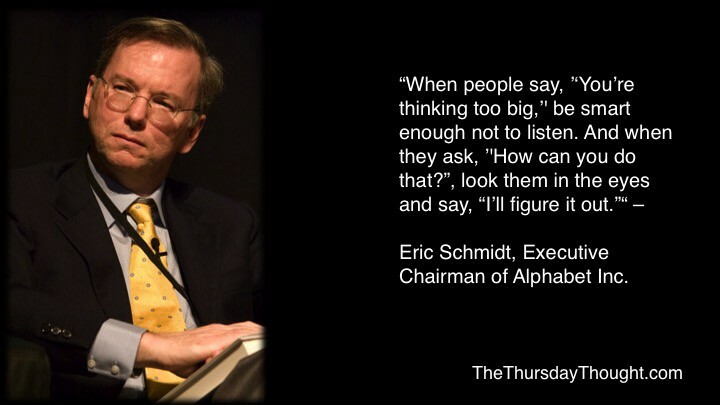 To innovators, change-makers, culture developers, CEO’s and leaders, good luck to you and heed the words of Eric Schmidt. Vincent McCarthy CEO and co-founder of the Festival of Curiosity. Dr. Ralph Griffith, Founder and Director of Innov828 Business Incubator and Assistant Professor of Entrepreneurship of Lenoir-Rhyne University. Iseult Ward, CEO and co-founder of the Foodcloud. Thanks for reading please like this below so others can see it. Before Smartphones most of us were not really aware of operating systems (OS). It wasn’t until everyone had a mobile computer (which happens to be a phone) that updating an OS became commonplace. iOS updates, in particular are made very user friendly, as we have come to expect from Apple. Operating systems help us communicate with the computer, which speaks in 1’s and 0’s while we speak our various languages. The OS manages the computer’s memory, processes and all of its software and hardware. The OS schedules tasks and resources for efficient use of the system and resources. Application programs (apps) usually require an operating system to function. Hold the thought of a computer OS and now think of any business. Let’s use the phrase Business Operating System (BOS), which refers to the collection of business processes used in companies. Beyond a computer OS, let the BOS definition include the common structure, principles and practices which drive any organisation. Like a computer OS, businesses have a common way that people communicate with each other within that business. Like a computer OS, businesses schedule tasks and resources (people) based on the priorities of the business. Importantly, it is the OS that decides what is important and can freeze or deny tasks that is sees as distractions (like the future, but more on that later). Businesses may have application programmes (apps) that run under the OS. For clarity sake apps can be business units, division or silos. These apps can have their own look, feel, culture and goals, but ultimately they are controlled by the business OS. We are operating in a business landscape where disruption is commonplace. Dr. Hugh Henry tells us (In his excellent book Everyday Innovation and on here the Innovation Show) that only 5% of businesses of the last 75 years are still trading today. Look at the fate of companies we considered “sure bets” Kodak, Nokia and Blockbuster. 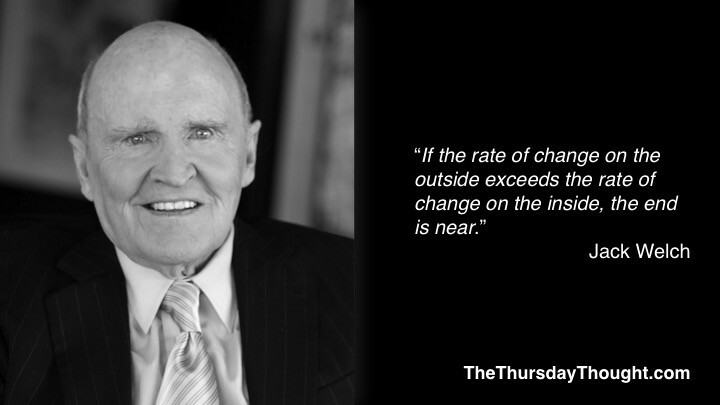 With the rate of change so rapid we need to treat business much different than we did before. We can no longer simply create a product, sit back and market it and watch the sales come in. There are a myriad reasons for this. There is more competition than ever before, there are higher expectations than ever before and there is less consumer tolerance for marketing (good or bad) than ever before. Just because a business is making money on a product today does not mean that product will remain relevant in the near term, let alone the far term. So many industries are faced with this today. How do you maintain profits in the near term, while investing in the future? This is where you need to manage 4 (or more) operating systems for your business. 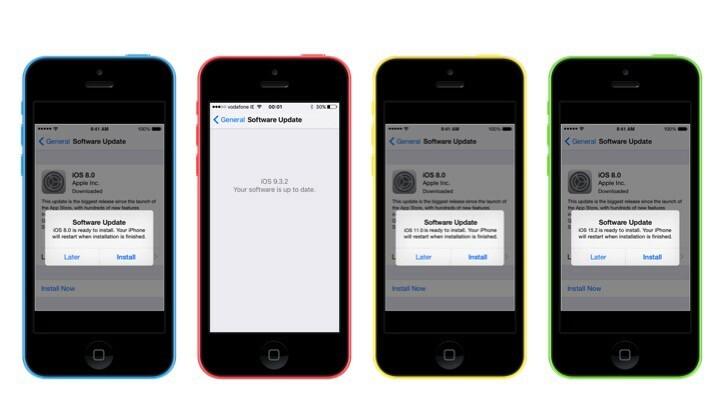 The most recent iOS update was iOS 9.3.2, released on May 16th 2016, while iOS 9.3.3 Beta 5 was released on July 6, 2016. Think of this as your existing business OS as it stands today. This is working in the business and not on the business. The present pays the bills and most people in the business are measured and rewarded on their successes for today’s business. You may get some very near term beta projects (in computing beta refers to release or preview versions), but they are often looking for a very near term return on investment. It is rare that you will find leaders investing in innovation beyond beta projects. I have purposely put a red frame on this version, which I will explain in a bit. Near Term Innovation involves going beyond just beta testing. This could involves select groups of early adopters within a company who collaborate to innovate. This group may meet on a regular basis and encourage collaboration by working on new cross-divisional applications. This group usually involves people who go beyond their 9–5 role and have a genuine interest and drive to make their company and environment a better place. These are the ones with great attitudes. These are what I call positive vampires, you want this group to positively infect the rest of the company. For this new application to survive, let alone thrive the business operation system must facilitate their success. They should be set aside budget. They should be allowed to “fail (learn) and fail (learn) quickly”. They should be allowed to rapidly prototype, they should be allowed to create experimental products or services without the need of a business plan or estimated return on investment. This iOS11 team simply need to be set parameters by the BOS. This highlights the necessity for a company-wide Mission, Values, Goals and North Star (strategy) or as Katawaves Chief Imagination Officer Barry Winkless calls it a “Weenie”. Once this team obey the parameters set out by the North Star/Weenie, then they should be allowed to build the future as part of their jobs today. The BOS needs to both get out of their way, but also pave the way for this team, a team like this is going to run into many blockers. The blockers will be those who refuse to upgrade to the latest iOS, let alone experiment with beta and will never move to iOS 11 or above. Before we look at the future iOS 15, it is important to recognise the past. In a previous role as Managing Director, Marketing & Business Development for mBank, Michał Panowicz tells us that 14% of people never upgrade or switch, they have to be forced. 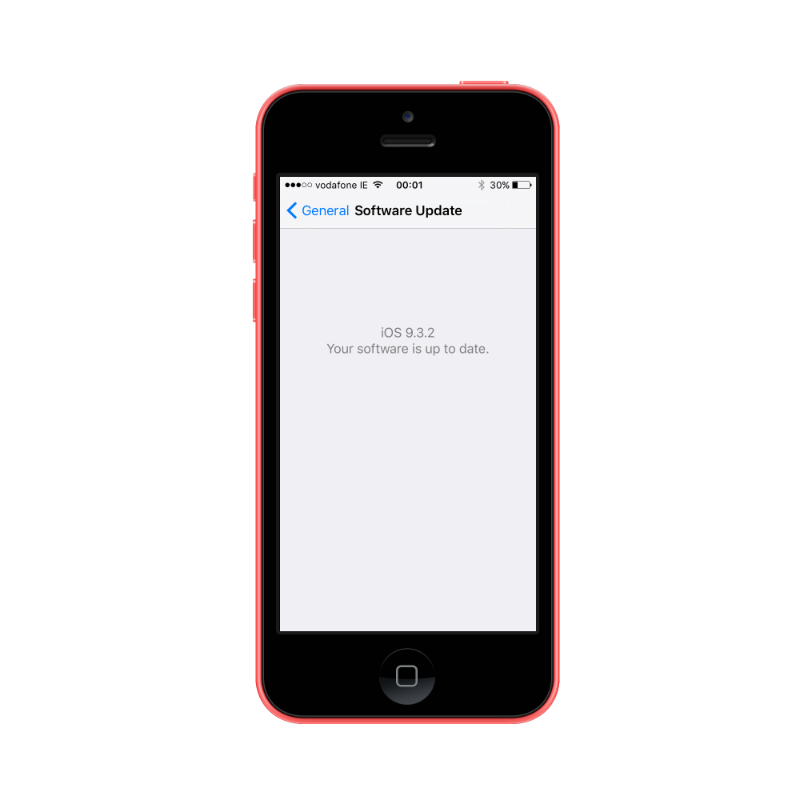 Similarly you see this with iOS updates (Mixpanel let you check this here), there are always laggards. The way Apple “encourage” this cohort to update is by bringing in features or allowing apps that only work with newer or the latest iOS. This “nuisance factor” makes them have to upgrade as they will find it hard to function if they don’t upgrade or they may just need to find a new phone with an OS that suits them a little better. To that end businesses should examine people who fail to adopt new cultural operating systems, the people who got you to where you are today may not be the people who will get you to where you need to be tomorrow. Apart from people, businesses must also examine practices. Certain practices are now outdated and like laggard iOS systems and application, they may need to be upgraded or discontinued. Importantly this means reevaluating the company North Star, Goals and Values to see if they are relevant in tomorrow’s world. Letting go of the past is often the hardest step for most companies as structures, policies and people are built for the company for that older stage. If the iOS 11 collaboration team is run by early adopters, then typically this iOS 15 team would be run by true innovators, bordering on maverick. Again once these innovators adhere to a set of leaky parameters they need the business operating system to allow them to break the rules as long as they do not distract the iOS 9.3.2 team, today’s business is paying for tomorrow’s success. 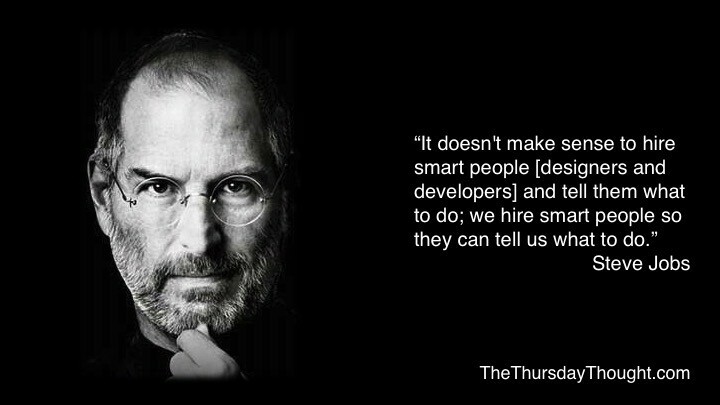 This small team will be persistent and should question the status quo. They will look for ways to bring people together, collaborate drive a better working atmosphere. This team has an entrepreneurial spirit, they are driven to future-proof and indeed present-proof the business. Importantly this iOS will bring a brand new way of doing things. Sometimes when you initiate an iOS update it fails because you need to clear some space. This is a chance to kill off some (mental) dead wood and reboot the system so to speak. 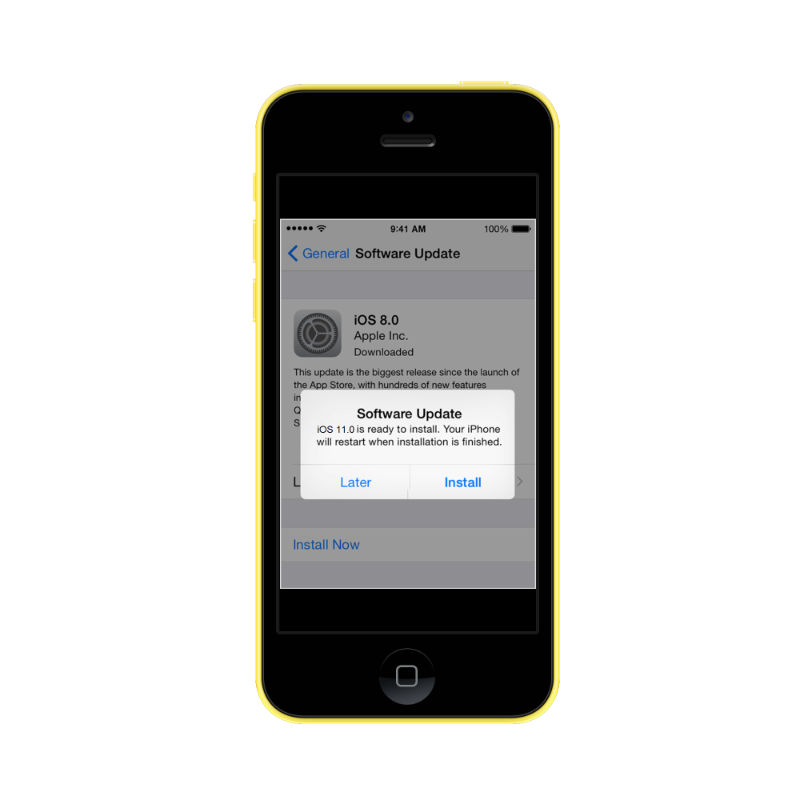 The iOS 15 team always sounds like a shiny new thing, but often this is a difficult role as there will always be gremlins in the system both from the iOS8 laggards and many from the iOS 9.3.2 present day group. 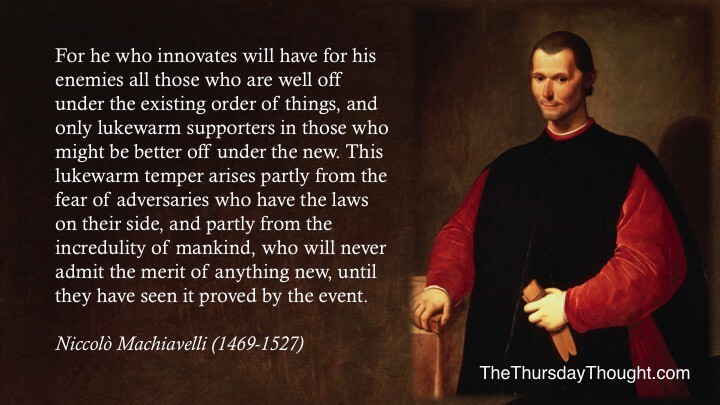 There are many reasons for this, some of which Machiavelli recognised over 500 years ago. 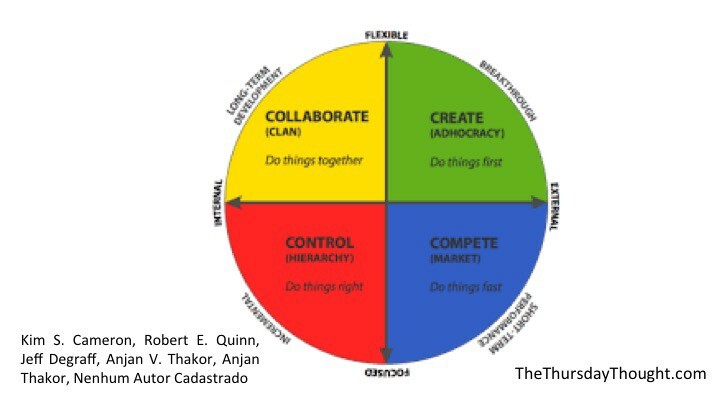 The “Competing Values” leadership Framework, Why the Colours? At a recent excellent conference by the The Flow Group excellent Keynote speaker Mee-Yan Cheung Judge spoke of the “Competing Values” leadership Framework above. I had written this post and then changed it to accommodate. This framework resonates strongly with the goals of each of the operating systems we explored above. The ultimate goal from a cultural perspective should be a more agile company with an entrepreneurial spirit. A company that rewards risk taking, going above and beyond the call of duty to deliver your product or service. The goal is to move wards the yellow and green and kill off the blue and red. To do this employees should be treated volunteers, given a very clear mission and made feel they are part of the input of the company and not simply a cog in a wheel. The goal is to drive teamwork, collaboration, talent management, inter-personal relationships and empowerment rather than entitlement . If this is done then innovation comes easily in an environment like this, especially if the positive vampires on iOS 11 are influencing across he company. 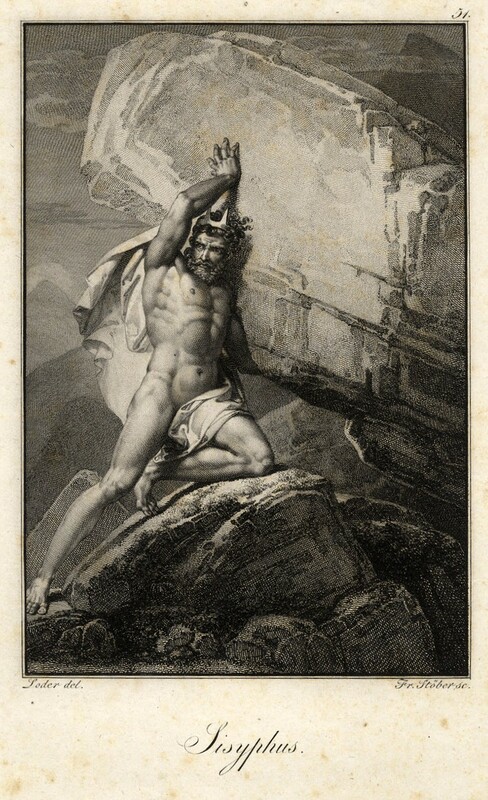 According to Greek legend the Gods condemned King Sisyphus to roll an immense boulder up a hill, only to watch it roll back down, repeating this action for eternity. Although it is not a term that we hear in common parlance, tasks that are both laborious and futile are sometimes described as Sisyphean. If a company is building products (digital or not) for today’s world and does not place the customer, (end-user or audience) at the centre of product development, then that is as Sisyphean as it gets. One of the best ways to make your product a success is to make sure it is user centric and make it a habit for the user. The usual approach to building a digital product (app, website or platform) or upgrading an old one is some variation of the following. There is some catalyst to build or update a digital product, perhaps a directive from the board, perhaps something as vague as “we need an app”. There is a sudden sense of urgency, a feeling that this needs to be done quickly and as cost-efficiently as possible. The marketing team may take screenshots of a series of websites that they like the look of (not the feel of) and add them to a PowerPoint presentation, which will/may be sent to a designer or a web development team. Despite the fact that as high as 80% of web traffic now happens on a mobile device, most or all of these screenshots are taken of desktop designs. The team of developers (either in-house or contracted), the designer(s), the marketing team and the editorial team might get together and brainstorm the new site. Everyone will contribute a digital dime. These ideas from this brainstorm are then harvested. The designer hopes that this client will be the exception and do the right thing. Maybe this will be the client who builds a site for the audience and not base the site design on personal (or group) preference. Maybe this will be the client who hires an expert and let’s that expert do their job. Then the designer, who has been disappointed in this process so many times in the past, tells herself to snap out of it. All the information is distilled into a series of wireframes that attempt encapsulate everyone’s feedback. Everyone, that is, except the user. A smaller company does a version of the above in a lot leaner manner. They don’t have the luxury of having time nor investment to obsess on their product, they just need to get it to market. Often it is the founder and CEO doing all of the above and may ask a few friends and family for some input. Perhaps this CEO opts for a WordPress site that they like, which caters for all or nearly all of their needs. In worst-case scenarios, everyone’s input is catered for and you end up not getting it absolutely right, much like Fr. Ted. Once the site is signed-off by all interested parties; it is fully developed and launched. Everyone spends most of their time testing it on desktop and obsessing on how it looks on desktop, while most of the audience are on mobile. Hopefully then, but not always, the product is optimised on a daily basis with a combination heat-mapping, data analysis and user engagement. Often times, the enthusiastic team may think that this is now a fait accompli and ignore the fact that the work is only beginning. A website or product being live means it should be treated that way, as a living product. Therefore, it needs to be nurtured. So, what is wrong with this approach some may say? I recently heard Business Imagination Studio Katawave present their extensive 5 year research on the importance of obsessing about both People and Things. Essentially, there are a slew of new products in the world that disrupt existing business models and indeed create new ones. In tandem with these new products or services, people have evolved. We have gone through many changes, no longer seeking satisfaction in accumulation of wealth and buying stuff. Now we seek fulfilment in life and exhibit a desire for meaningful experiences (not mere distractions). Bearing in mind the People and Things model with our product development scenario above. Our error was that we had only approached our product development from the product (things) angle, we had forgot about the people. It goes deeper than how people will use our product, it is how people will feel when using our product. To compete in an attention driven economy we have to create habit-forming products. A product that it driven by habit is far more likely to succeed in a busy marketplace where the web is dominated by Facebook, Google, Apple or Amazon owned products, plus a melting pot of smaller players, who are probably hoping to be acquired by the ever-expanding platforms. To compete against these platforms we need to create habit-forming products. To do this it is important to understand how a habit is formed. Our brains are constantly seeking ways to conserve energy. To do this they look for short cuts. Some routine short cuts include punching in your phone password or ATM password. You know when someone asks you what it is you sometimes can’t remember, but you can automate it when you need to? Now, think of what so many people do when they wake every morning, part of their morning ritual or habit. · On commute check Facebook, WhatsApp, Messenger, Instagram, Snapchat, Twitter, Email and maybe a digital publisher site or app? The goal for any product owner and business should be to be an ethical habit-forming product. 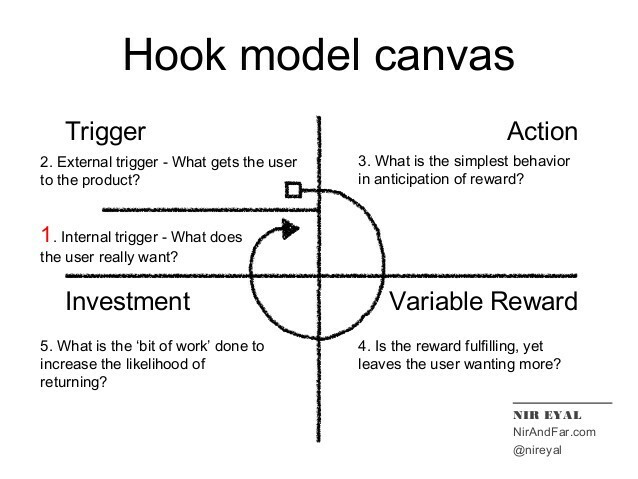 Author of Hooked Nir Eyal explains the 4-step cycle as follows. 1. The Trigger or Cue — An external trigger that gets us to try the product, advertising etc. Importantly a trigger can be time of day also. 2. The Action (activity or routine) — What we need to do to take action for example register online to simply use the product. 4. The Investment — what did we invest in the product, time or money. A product will succeed if it can deliver these 4 stages and the user starts using the product with internal triggers. Internal trigger means the user no longer needs an external cue to use the product: like advertising or a reco-friendation (recommendation by a friend). The internal trigger is the goal. This is when the user is hooked as they have some trigger to drive usage. When a user forms a mental connection between using a product and a solution to their problem the product is on the path to success. A user problem could be boredom and consuming content on a website or app could alleviate that problem of boredom. 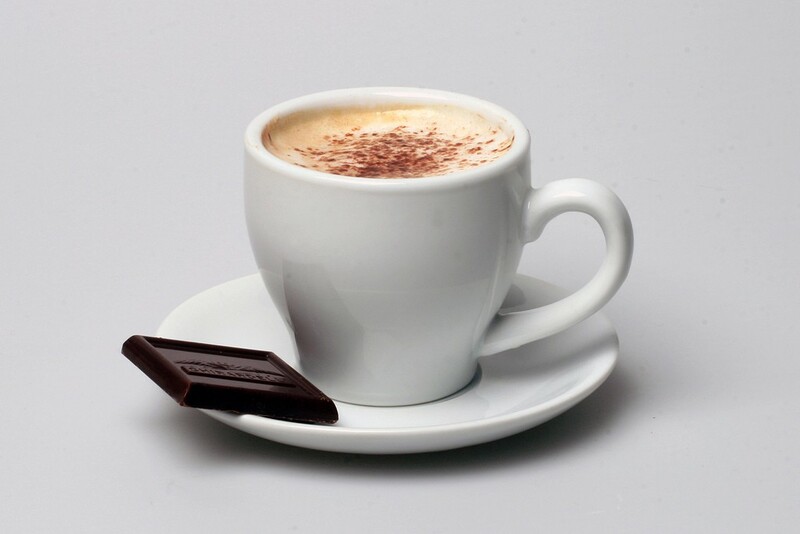 In some coffee shops you get a free chocolate with your coffee. This has the dual benefit of giving you a habit of consuming the chocolate and drinking the coffee. For the coffee shop you usually become more loyal as a result and will seek out that coffee shop over others in a very crowded marketplace. Some supermarkets run special lunchtime offers that will offer a lunch bundle of a sandwich, chocolate bar or crisps and a drink. This all comes in cheaper than buying the sandwich on its own. Lunchtime is often a habit for most workers. If the cue-routine-reward loop is strong you will maintain that habit. This is what lunch bundles like this achieve. These offers are often short-lived, but long enough to start a habit. A freemium model is a business model that aims to get the customer using a product long enough to create a habit. Habits are usually formed in 28 days. 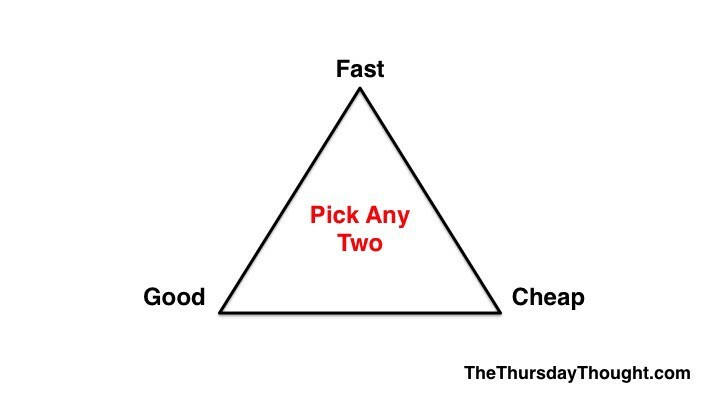 Most software as a service (Saas) trials last for 1 month, long enough to create the habit and recruit the trial customer as a paying one. 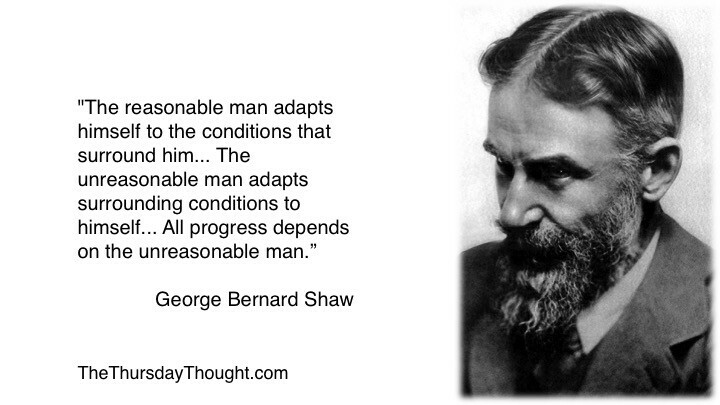 Again, the product needs to follow the hook model and be easy enough to achieve habit status. In gaming most games now follow a freemium model, where the game is free, but offers premium levels or extra levels as paid ones. The idea again is to get the user to form a habit so much so that they will pay. This is why we should obsess over things like user registration. This should be made ultra easy . There should be minimal barrier to entry. 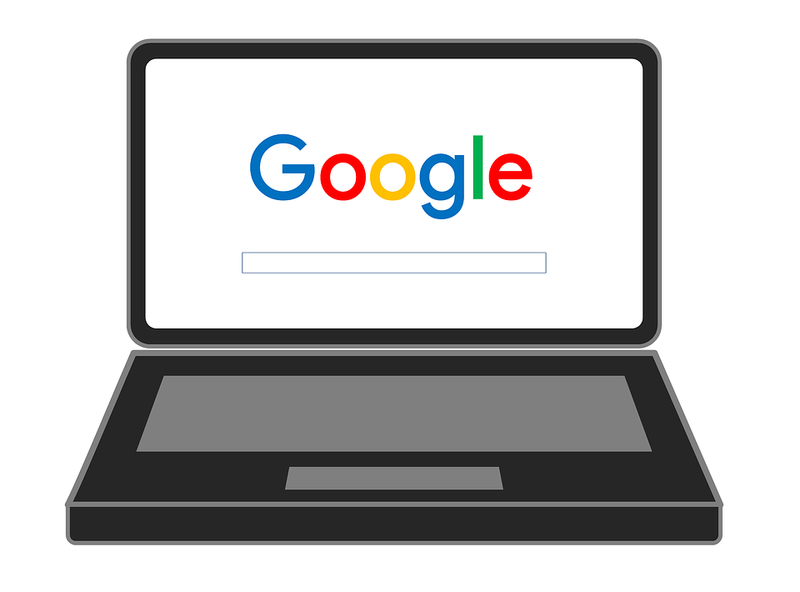 Think the minimal look to Google search or the ease-of-use of an apple product. When there is an Investment, by the user that leads to a return on investment there is a higher likelihood of habit adoption. This is why Spotify premium users are more likely to use their subscription because they have paid for it. Similarly, think of gym membership, people are more likely to use the gym if they have paid for it in advance than if they pay as you go. Amazon Prime is an Amazon membership model that offers free shipping amidst other perks. In a 2014 study from RBC Capital we see that Prime members spend nearly twice as much on Amazon as non-Prime members do. People don’t value things that are free, so having some element of investment leads to greater success. Even if they pay a little amount they will value it more. This is why beta tests where users give feedback gives them a bit more ownership of the product, they are slightly more invested. On a side note, as well as user investment habits are better formed if they are done at the same time each day on a regular basis. An example is the Thursday Thought Blog, this goes out at the same time each week to ensure a habit can be formed and an expectation delivered. Having a great product can be it’s own best advertising. Once it is great and solves a user problem, that user can then become an advocate. If the product benefits from the network effect (where a product benefits by having more users, think the telephone, having one person with a telephone is not great, everyone having a telephone means everyone is better off) then the habit factor plus the network effect is going to increase the likelihood of a successful product. 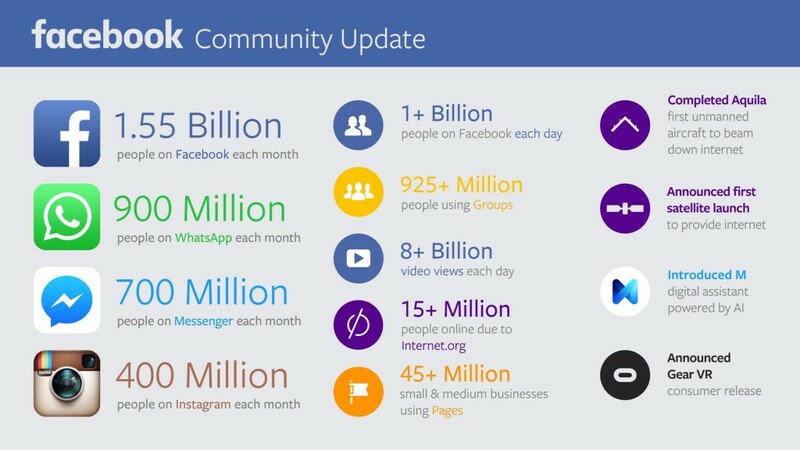 Now lets think about Facebook, the company and the product suite. Do I think Mark Zuckerburg thought this out and followed the hook model when creating Facebook? However, I do think he and his teams have realised it since. Enter, Instagram, WhatsApp and Messenger. All of these keep bringing you back to a Facebook owned product on a regular basis. All of these products boast huge daily active and monthly active usage and a a result high average revenues per user (ARPU). All of these products have become huge successes because they are all based on a daily habit and the achievement of a habit factor. For all the rest of us this is where the bar is set. This is the challenge for any successful product, where does it fit in a user’s daily habit or where can it fit? Next time we think about products let’s think about both People and Things. Thanks for reading, if you liked this article please hit the heart button below as it will help others discover it.